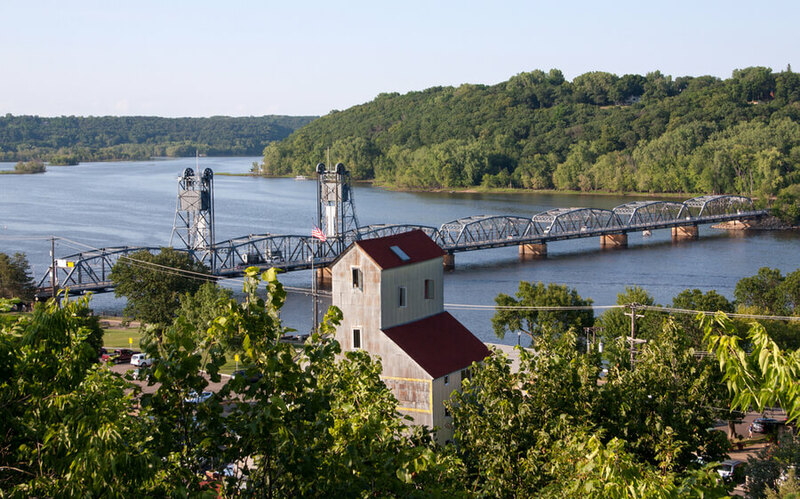 Located in the city of Stillwater, Minnesota in the Washington County, Cedar Ridge is a residential treatment center for adult men dealing with substance abuse and mental health disorders including co-occurring mental health problems. The center exists under the Meridian Behavioral Health System, a healthcare platform which provides substance abuse and acute psychiatric services across a continuum of care. The organization also offers various levels of care including residential, outpatient, and inpatient programs and has existed for more than 25 years. Cedar Ridge offers personalized, holistic care, recognizing the uniqueness of each individual and the importance of designing treatment plans based on their long-term goals and needs. The center also utilizes evidence-based treatment methods which are scientifically-sound and designed to address each patient’s specific condition. The facility’s treatment philosophy is based on addressing the whole aspect of a person—addressing spirit, mind, and body. For persons dealing with co-occurring mental health disorders, the facility provides a treatment method combining psychiatric services and chemical health treatment in order to address their needs. The 40-acre facility is situated in just outside of Stillwater, Minnesota in a rustic wooded setting. Residents will find themselves surrounded by forest and enjoying the serene, relaxing view. The facility also provides a community garden and housing decks for relaxation. The facility offers a total of 43 beds, 9 designated for patients undergoing detox and 34 for persons in the residential treatment program. The residents are accommodated in semi-private rooms—sharing rooms with one or two clients—and all rooms are furnished with closet space, dressers, and night tables. Meals are served at the center thrice daily and the meal menu consists of typical American dishes. The facility’s residential treatment plan includes individualized care and dual diagnosis support for persons dealing with co-occurring mental health disorders. The center offers sober support and 30 or more hours of recovery-based meetings. This program also offers trauma-focused treatment and treatment services for individuals suffering from psychiatric and psychological issues. The facility also offers off-site recovery programs as a way to foster long-lasting healthy coping/living skills. Cedar Ridge costs vary depending on the kind of treatment or level of care a client requires. The facility is available to work with in-network and out-of-network insurance providers. Clients are advised to contact the facility for more information on payment, insurance verification, benefits, admission, and more. The facility also offers financial assistance to clients through Lending and clients who are eligible can apply for such assistance. The facility is accredited and a member of CARF (Commission on Accreditation of Rehabilitation Facilities) and the NAATP (National Association of Addiction Treatment Providers). The facility offers aftercare to patients who have completed a primary program and it is usually a stepped down outpatient treatment program. The facility also offers other services and programs such as chemical health assessments and a standalone anger management class for clients in need of such care. The facility also offers detoxification to individuals registered at the facility including medication management, full psychiatric support, Medical Assessment Test, and more. In entirety, the facility offers a well-rounded and comprehensive program to clients (men) registered at the facility offering a highly specialized residential program complete with accommodation for 12-step and evidence-based practices. Clients seeking a facility that offers that is dedicated to offering the best care, helping with withdrawal management, and aiding individuals through the road to complete recovery will find Cedar Ridge to be a good option. Curtis has held the position of Recovery Specialist for the past three years and being a survivor himself, he understands the struggle and is passionate about helping other individuals attain complete recovery as well. Becky currently manages and heads the Lakeshore campus where one of the men’s residential programs is held. Prior to that, she held the position of Chemical Health Technician under one of the locations of Meridian Behavioral Health (Meadow Creek). She is also licensed to practice Drug Abuse Counseling.